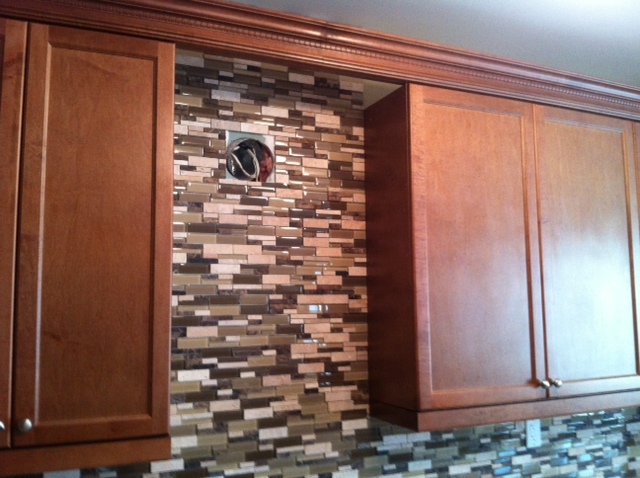 When remodelling a kitchen consider a back splash as part of your upgrades. 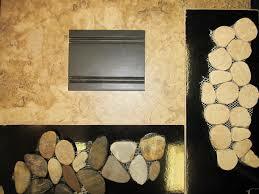 Back splashes are a durable wall covering that protects your walls from water resulting in stains and molds. A kitchen is a high traffic area where most food preparation is made and is most likely come into contact with water and greasy foods spatters. Back splashes not only serve as protective barrier from these elements, back splashes also play an important role in the kitchen’s décor by harmonizing the various elements of design. Modern back splashes are an important link that completes a bigger picture and the over all look with your choice of kitchen counter top finish, your kitchen floor product choice and all other finishes. 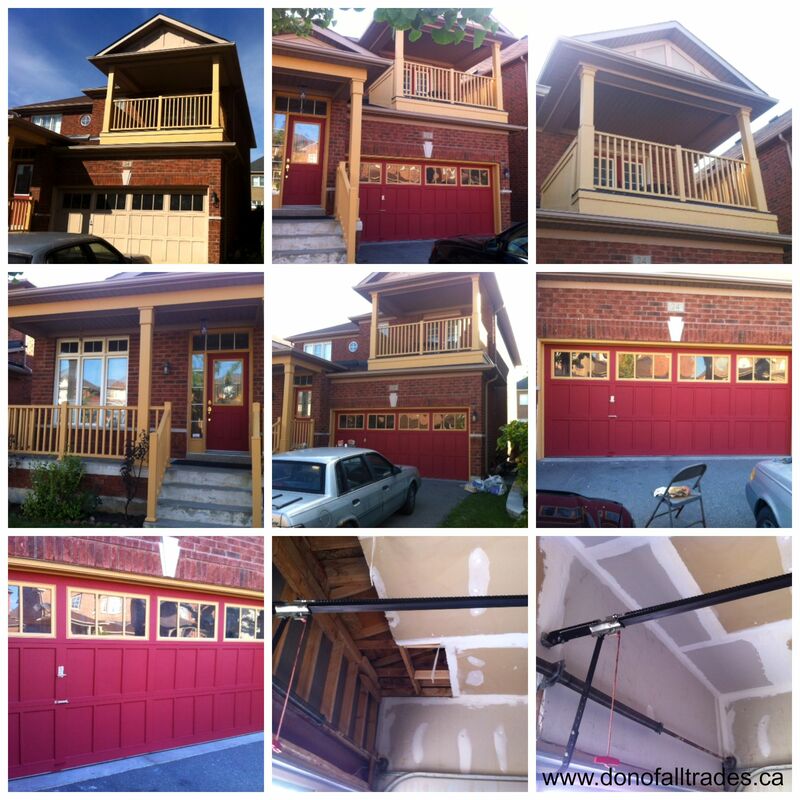 All these elements tie into the overall design compositions that “Screams” beautiful! With the right look and results, your kitchen could quite possibly become one of your favorite rooms in the house! If your personal preference is a modern back splash for your kitchen remodel, there are a variety of beautiful options available at your disposal. 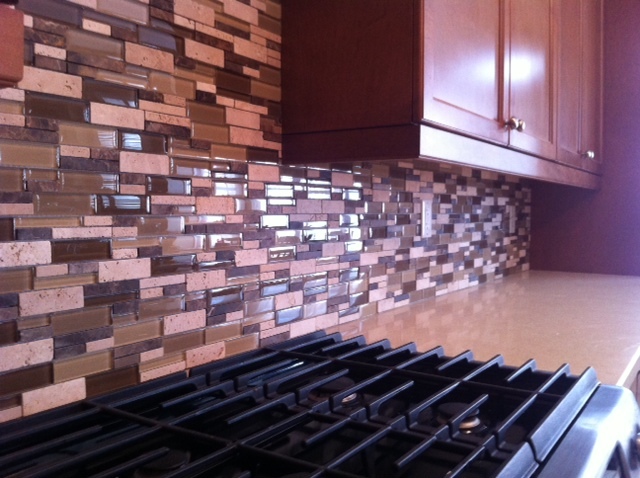 Modern Kitchen Back splash selections range from simple to more detailed and futuristic designs. Types of back splash range from glazed tiles, porcelain tiles, metal tiles, ceramic tiles, varnished wooden tiles, glass tiles and stone tiles. There are a multitude of fancy designs to choose from. 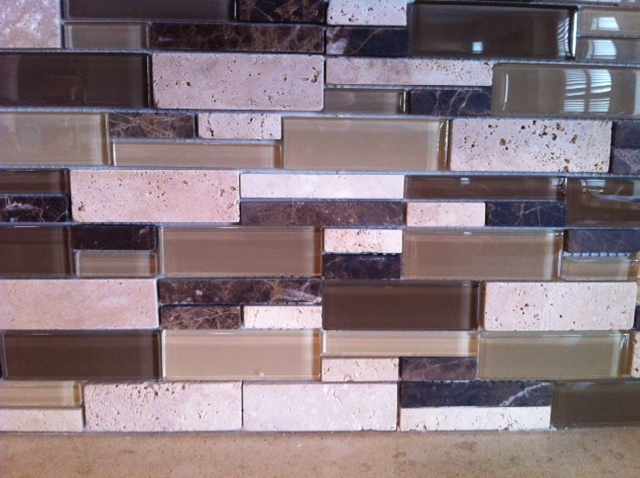 Mosaics, a mixture of stone and glass and many other interesting designs are just a few to name. 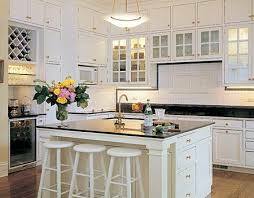 There is a wide variety of modern back splashes that you can choose from. In addition, it may become very confusing when choosing back splashes that fit well with the design of your kitchen and the other finishes. As a result, it is of paramount importance to come up with a criterion for selecting tile backs plashes for your kitchen if you want it to look perfect. Below are some tips that can help you in selecting back splashes for your kitchen. There is a huge variety of incredible and unique looking tile on the market today that you can choose from. Ceramic choices again range in copper and other type metal tiles, stone and porcelain tiles, and glazed tiles. 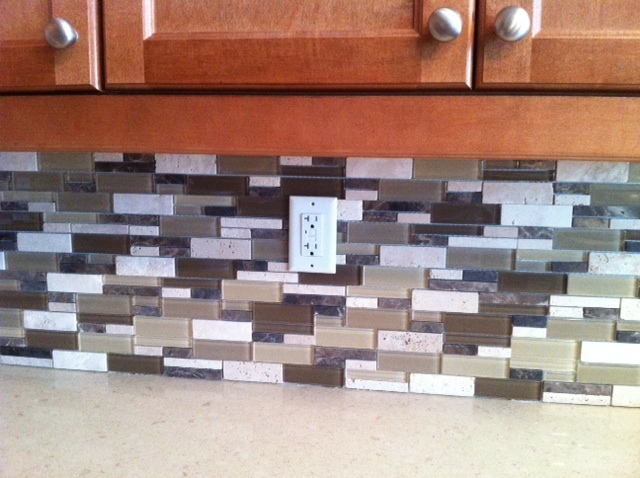 Keep in mind of what type of tile finishes you are looking for in your kitchen. Matte finishes are a great product for a kitchen that is well-lit where as shiny finishes can amplify even the smallest amount of lighting in a room adding that visual quality of any kitchen. 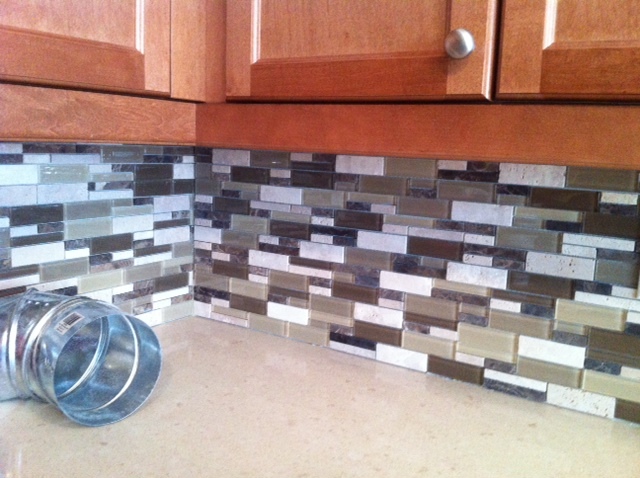 Choices of shiny tile finishes can add an extra glimmer and life to the kitchen. 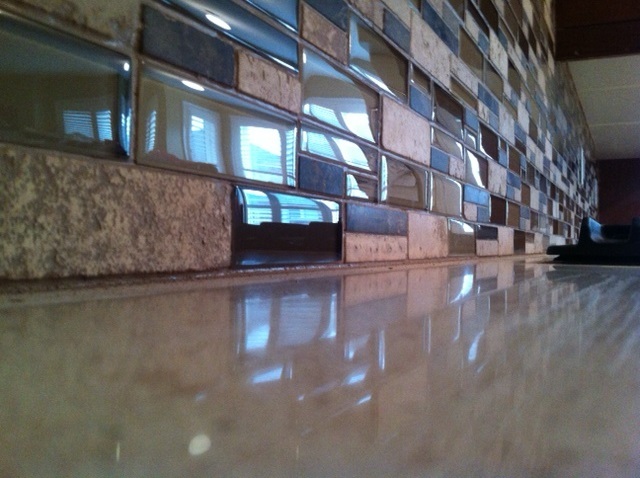 Porcelain back splash tiles, glazed and stainless brands are just a few with shiny finishes available. 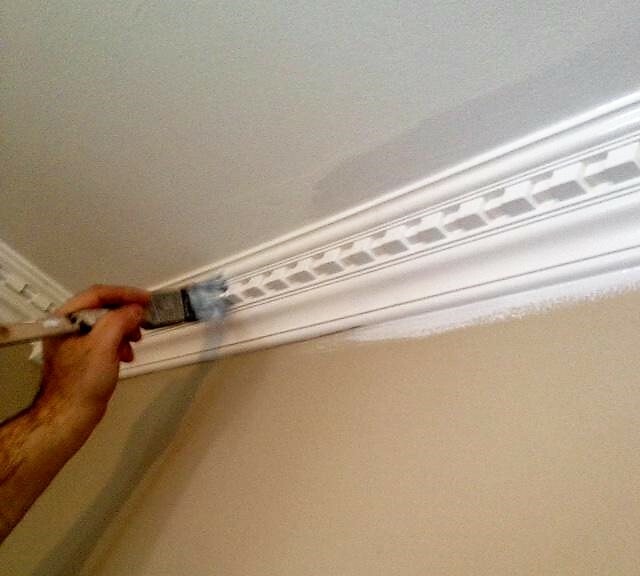 Before you make any decision, ask your supplier if they have taken home samples so you can have a better look at home to see if they would match with your other kitchen finishes. 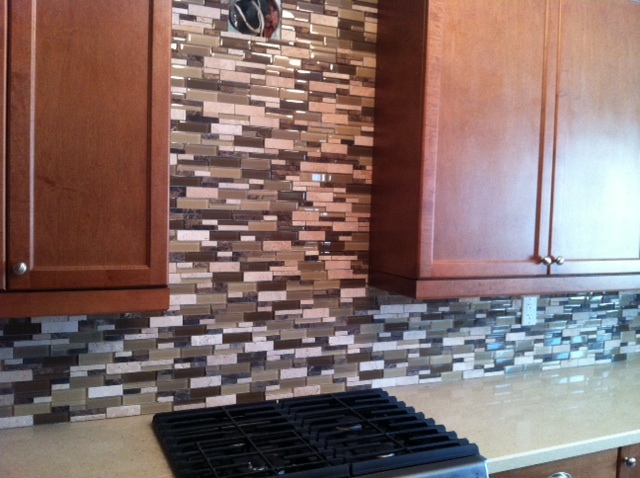 Always try to pick a back splash that matches the color of your kitchen cabinets. 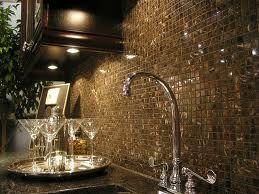 If your kitchen cabinets are white, choose tiles of a lighter color and if they are dark, choose tiles that are dark. If you choose a contrasting color, your kitchen will look too busy and confusing, losing its aesthetic value in the process. Choosing a matching color serves to link the tile back splash and the cabinets, giving them more prominence and hierarchy in the design. Large tiles in a small kitchen can distort the proportions in the room making it to appear smaller than it is. 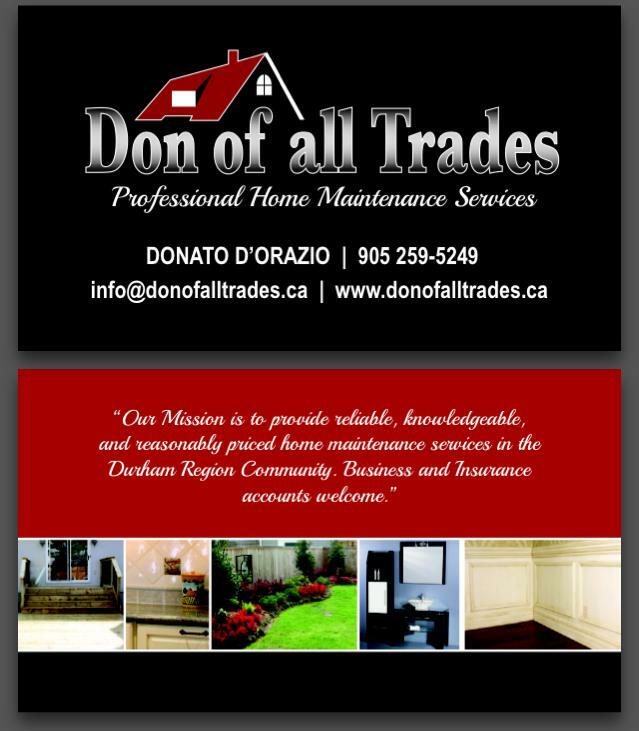 On the other hand, tiles that are too small will have no impact in a large kitchen. In addition, they are likely to make the roof to appear very busy. A good size for tiles is one that commands its space and acts in support with the other design elements to create a complete design. For a contemporary kitchen, select a neutral tile design that acts as a back drop for smaller kitchen utensils and appliances such as coffee makers, kettles and so forth. A neutral design lasts longer as compared to a fancy design that will be quickly outdated as more designs are created and styles and tastes change. 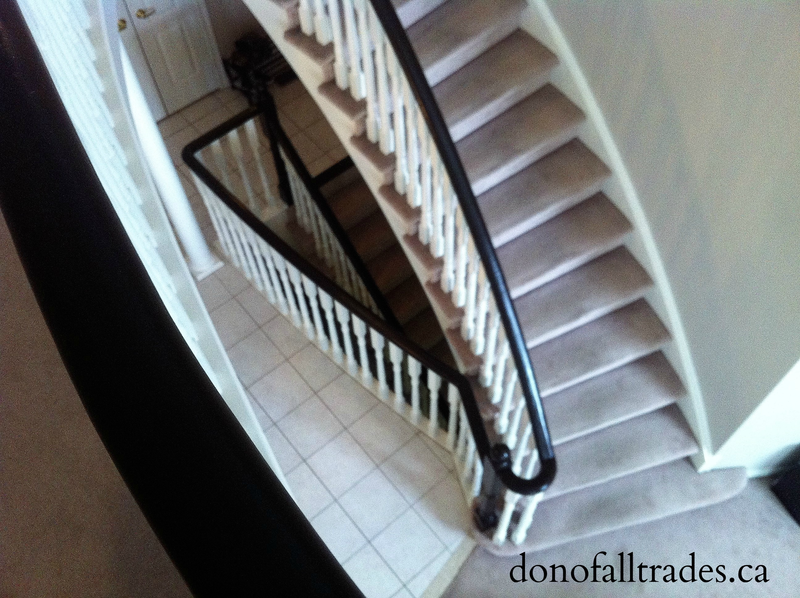 A neutral look can allow you to sell your house easily if you decide to list it in future. If you’re looking to jazz up the look of your kitchen, modern back splashes make a great design element that will make your kitchen the envy of your neighbours. If you master the criteria of selecting them, the design of your kitchen will be unprecedented and your kitchen will appear lively.